Welcome to Foster Kids, International Standard Play School. 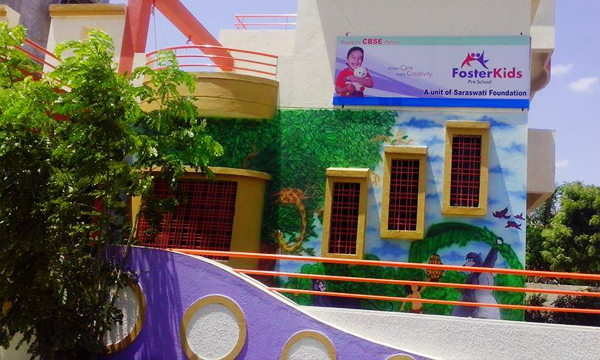 Foster Kids Play School, born with the desire to nurture children and lay healthy foundation for the learn society. It is initiative of IHT Group. IHT Group is a very renowned & innovative education group delivering IT, financial accounting, vocational & Management education in India for last 11 years, incepted in year 2003, through its 100+ establishments across the country & abroad. 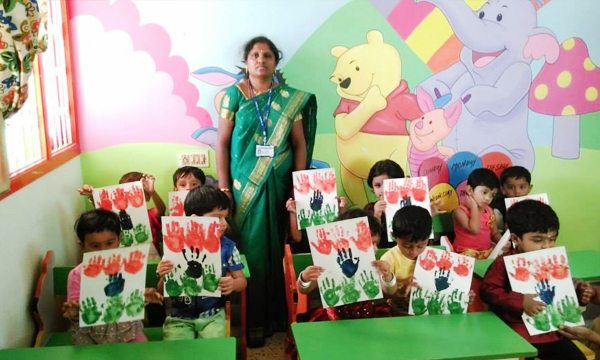 Foster Kids is managed by team of highly committed professionals having broad knowledge & rich experience in Early Childhood Education & Management. For us pre-schooling is not only the business but a commitment for our future young generation, who will shoulder the responsibility of this Great Nation.